I sell houses. Lots of houses, Big houses, Medium houses, Little houses; that’s because I’ve got marketing savvy and the know-how to use it. That’s why I am a best seller at Long and Foster Realtors. 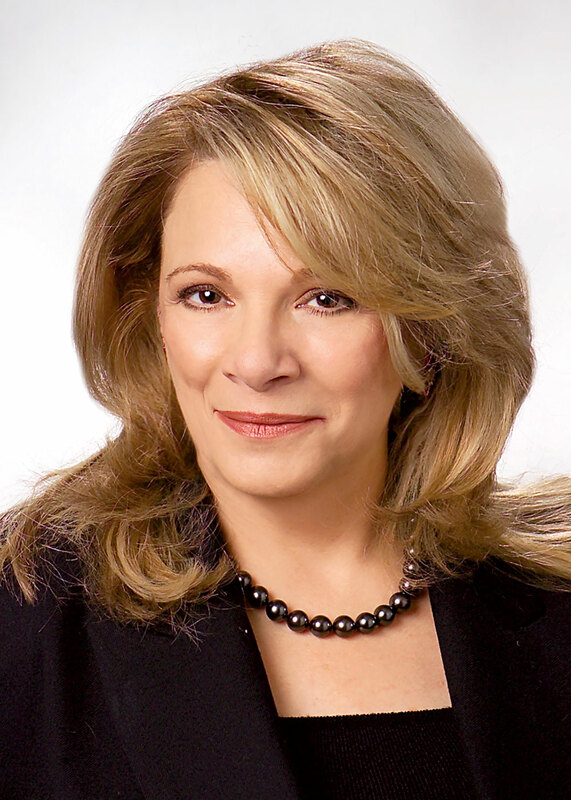 For over 40 years the name MaryAnne Fiorita has been synonymous with successful Real Estate transactions and results in Maryland, DC and Virginia. I am a trusted adviser to my clients, optimizing the value of their home for sale, negotiating the winning contract for their purchase, and I am with them every step of the way throughout the process. Today more than ever I am committed to providing the excellent service, expertise, dedication, and integrity you deserve and expect from your professional Realtor. Top 1% of Realtors Nationwide, Lifetime Achievement Award for Distiguished Accomplishments as an Outstanding Sales Agent, Hall of Fame Designation.